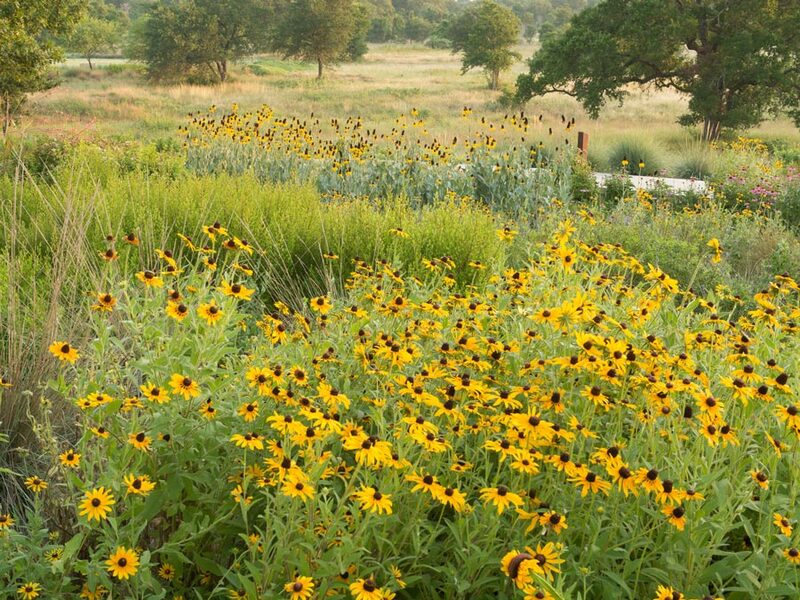 AUSTIN, Texas— The Sustainable Sites Initiative™ (SITES™) earned the 2011 Gold Medal Award from the Professional Grounds Management Society (PGMS) in recognition of outstanding, long-term contributions to the green industry. The awards ceremony took place at the PGMS annual meeting in Louisville, Ky. 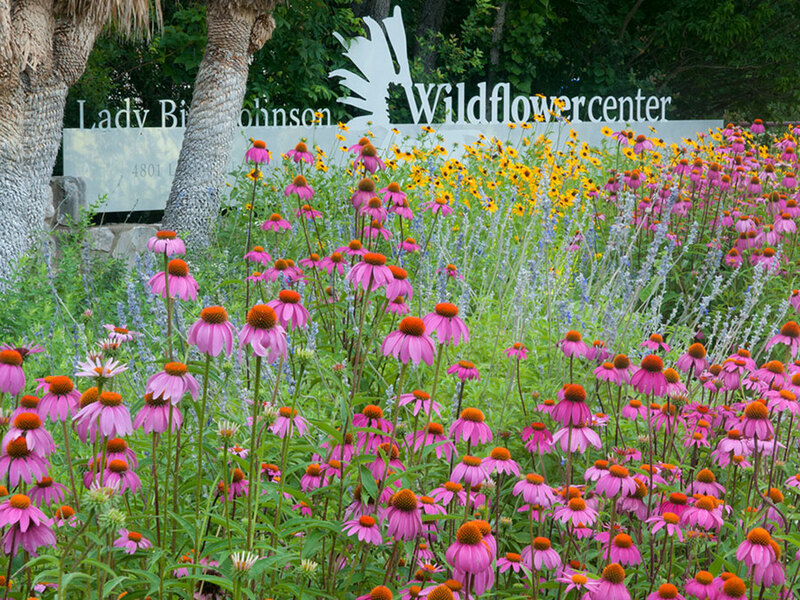 The SITES partnership of the American Society of Landscape Architects, the Lady Bird Johnson Wildflower Center of The University of Texas at Austin and the United States Botanic Garden formed in 2005 to create a voluntary rating system and performance benchmarks for sustainable landscapes of all types, with or without buildings. SITES fills a critical gap for information outside the building skin related to the design, construction and maintenance of sustainable landscapes. SITES entered a new phase in May 2010, selecting more than 150 pilot projects in the United States, Canada, Iceland and Spain to test out the SITES rating system and performance benchmarks. They include the Smithsonian’s National Museum of African American History & Culture, New Orleans’ Lower Ninth Ward Sustainable Infrastructure Project and the visitor and research center at Mesa Verde National Park, as well as educational centers, transportation corridors, botanic gardens, industrial complexes and private residences. The SITES partners are working in conjunction with a diverse group of stakeholder organizations to create the voluntary rating system for sustainable landscapes.